Take a lemon and cut it in half. 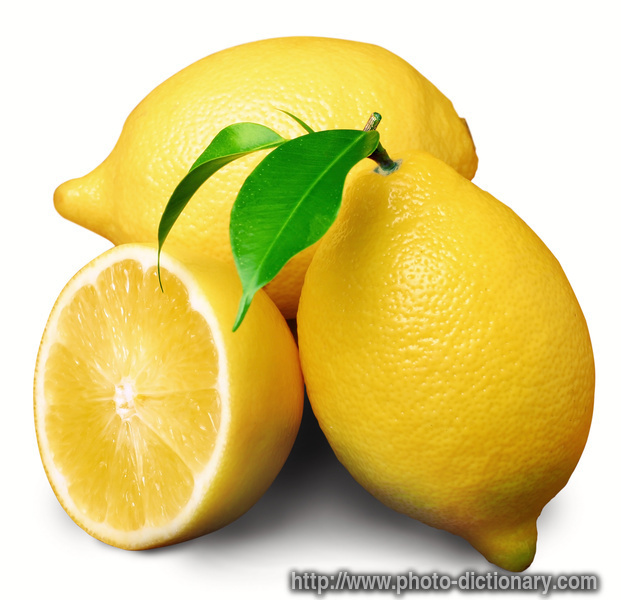 Soak your fingertips in the lemons, and twist the lemon around the nail tips for about 3 minutes. Take it off and wash your hands. Do as often as needed. This process should help whiten your nails. Wow this is useful for when nail polish stains my nail.